It's popular with law enforcement, just like Hornady Critical Duty, Speer Gold Dot and other ammo brands. That has made it a popular carry round for people who carry for their own protection. The running joke for some time has been that Federal HST stands for "Hydra-Shok Two." If that's the case, it isn't known for sure. Maybe it is, or maybe it's just the name. The "it's just the name" explanation may seem a little too convenient, but the fact is that we just don't know. That said, HST is a departure from Hydra-Shok, which was a smash success when released in the late 1980s. 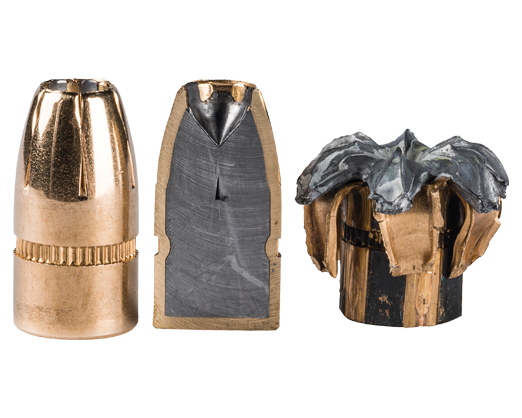 Hydra-Shok, first developed to pass the (then) new FBI testing protocol for duty ammo, is considered the first wave of modern quality carry ammunition, which is a far cry from what it used to be like. What a lot of people may be too young to remember is that semi-autos weren't (at least on any scale) made to feed hollow points reliably until the 1970s at the earliest. Furthermore, a lot of hollow points weren't good enough to rely on for the longest time. That's why police were issuing lead semi-wadcutter hollow points into the 1990s in some jurisdictions. The old cup and core bullets didn't penetrate through barriers well and didn't expand reliably, but the LSWCHP bullets did, as soft lead expands due to the hydraulic pressure. With that said, Hydra Shok was one of the first real quality carry rounds, as it did penetrate barriers reliably and did expand fairly reliably though it did - and still does; Federal still produces it and some LEO agencies still issue it and for good reason - usually need a full-size gun to get the best of it. Hydra-Shok, though, differs from HST. Hydra-Shok isn't bonded (like cup and core hollow points) and has a center post in the middle of the projectile. That post aids penetration and expansion, which made it well-suited to the task. However, Hydra-Shok is known for clogging with clothing and other soft media, especially at lower velocities. This meant improvements had to be made, which led to the development of HST in the late 1990s and early 2000s. HST isn't a spin-off or a sequel to Hydra-Shok as it uses a wholly different design, suited to the needs of law enforcement or as self defense ammo. The interesting thing about HST is that it functions like a bonded JHP without actually being bonded. 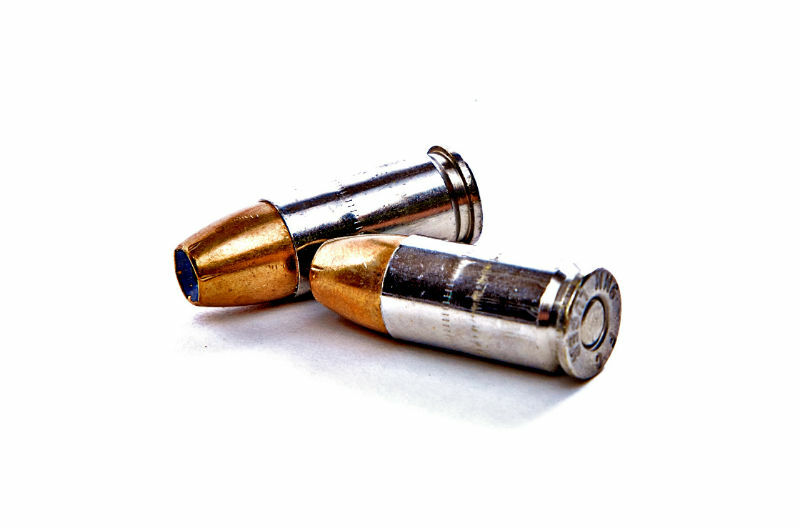 Bonded JHP rounds rely on electroplating (such as Speer Gold Dot) or the soft lead core being dovetailed inside the jacket (such as Critical Duty/Critical Defense) for a mechanical bond. HST crimps the core to the jacket via a cannelure on the projectile. The cannelure, a channel crimped or cut around the circumference of the projectile, press-fits the jacket and core. This creates something of a mechanical bond. This prevents core separation when passing through barriers. The nose of the bullet is skived - shaped as well as thickened or thinned as needed - for a softer nose that allows for expansion after passing through barriers. Each caliber and grain weight requires its own design for optimal performance; pick up the 115-grain 9mm round and compare it to the 147-grain 9mm round and you'll see a more dramatic difference than the latter just being a little thicker. There are also scoring cuts on the jacket and reliefs bored into the core. What are the intended and/or observed effects? HST was designed to provide even more barrier penetration and expansion in soft media, especially AFTER passing through the barrier. However, it was also designed to avoid overpenetration. Older hollow point designs were noted for clogging with clothing and other media, resulting in poor expansion in some instances, in effect becoming like disfigured FMJ rounds and passing through the target. The core would also separate after passing through barriers. Alternately, clogged cores also result in underpenetration. HST is designed to pass through barriers and then penetrate to the FBI depths of 12 to 18 inches, up to 2 times the diameter of the bullet. A 9mm bullet is .355 inches in diameter; the expanded projectile would have to measure around .7 inches across the petals, which HST does in many tests. The relief cuts create longer petals when the bullet expands, but also deeper valleys between them. This keeps the petals from clogging and underpenetrating. Is HST Good Carry Ammo? Yes, HST is good carry ammunition. As far as self defense ammunition goes, it's some of the best. There were some tweaks in its first few years after being released in 2002. Initially, it was released exclusively to the law enforcement market through LEO only distribution channels. Some years later, Federal started offering HST to the public. Today, there is a LEO-only variant of HST, called Law Enforcement Tactical HST, but the only difference is the latter has a few different loadings available, mostly +P variants of standard loads. As of right now, HST is only offered in .380, 9mm, .40 S&W, .38 Special +P, and .45 ACP. .380, .38 Special +P, .40 S&W and .45 ACP are only offered in a single loading, namely 99-grain in .380, 130-grain in .38 Special +P, 180-grain in .40 and 230-grain in .45 ACP. 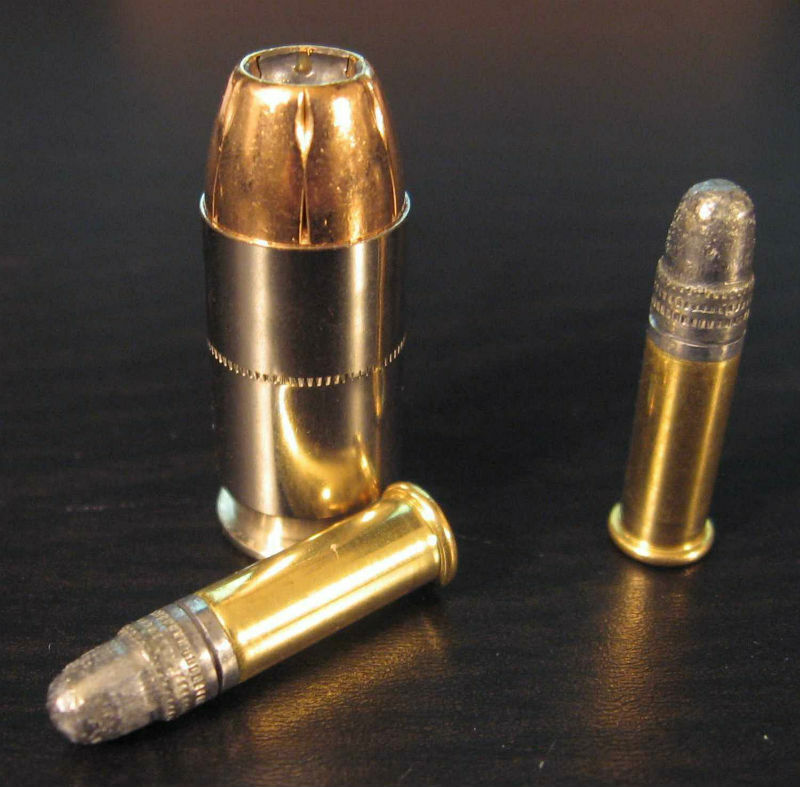 9mm is offered in 124-grain, 147-grain and 150-grain loadings. The Law Enforcement line adds 124-grain 9mm +P, a 125-grain .357 Sig, a 165-grain .40 S&W, and 230-grain .45 ACP +P in addition to those offered in the Personal Protection line for civilians. However, some distributors may make it available to the public, as there's no law prohibiting the sale of law enforcement ammunition to civilians; it's just that distributors are only supposed to sell it to law enforcement personnel. Other than that, the rounds are the same. Testing by various third parties has found HST still works very well in shorter barrels although velocity is reduced; Hydra Shok has been found to not always work best in compact firearms. As a result, it's a very good carry load. Federal Premium makes some very good ammunition, for multiple purposes, and they have been at the forefront of the industry for some time for good reason. If you're looking to try a carry load, HST is a good choice. 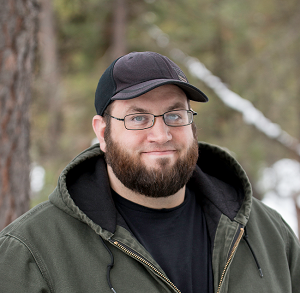 Shoot some before relying upon it totally however; you should make sure it feeds and patterns well with your gun.